Happy Nurses = Happy Patients. So, before I start off on the content of this post… let me point out that this post is for any nurse. Sure, the title may make it sound like I am speaking only to nurse managers, nursing supervisors, or nurses in leadership positions. I am not. We can read this post and think about our colleagues. 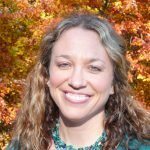 We can go through this article and put it into perspective as we precept new nurses or have nursing students with us for their clinicals. 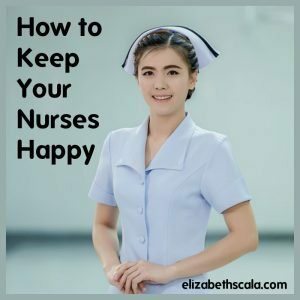 The point of this blog post is really just about how to make each other happy (and ourselves) as nurses! You Don’t Want to Walk into This. When I was working in inpatient psychiatry, our staff also worked in the psychiatric emergency department. There was only a certain number of nurses who had advanced up the clinical ladder far enough to be oriented and able to work in the ED. I was one of those nurses. While I was able to work in the ED, I was not comfortable with it. At the time, the layout was crappy. There was one medical bed, two seclusion rooms with mats, and four chairs in a small room that were lined up side-by-side. So we could have up to seven patients. Think about it- four chairs lined up side-by-side. Four hard chairs. Four psych patients, pissed off and wanting to lay down. That or experiencing symptoms and talking to themselves non-stop. It was miserable. For them, for me. For everybody down there. And because only one nurse worked down there at a time, I did not work down there that often. There was a core group of ED psych nurses and I only had to fill in when there was a hole. Well, one Sunday there was a hole. The day before I rounded with the weekend attending. I had been on the inpatient unit for four straight days. I knew the patients well and I was comfortable with my assignment. The nurse who got called in for the on-call to fill the Sunday hole did not want to go down to the ED. Even though she was trained, she was more senior than I was and told me that I was going down there. I threw a fit! I slammed the refrigerator door in the break room as I stormed out with my lunch. My eyes were filled with tears as I ran past my colleagues off of the unit. Sure, I acted irrational… but I did not know what else to do at the time. And I was beyond unhappy! You certainly do not want to work in an environment that can feel like that. And, as a nurse standing by watching, you do not want to experience this situation among your colleagues. I can tell you now that I would not act like that today. Sure, hindsight is 20-20. But really? What a baby! I blame myself for my behavior… even though I do agree that the entire situation could have been handled better. To be a happy nurse- we need to be accountable for our own mental and emotional health. I was probably tired that morning from working so many shifts. I may not have gotten the best night’s sleep since it was a Sunday morning and I might have stayed up late Saturday night. I did not attempt to cope with the situation by talking it through with my colleague. I had poor communication skills and used my nonverbal behavior to communicate my dismay. Sure, we need a workplace that is supportive of our needs. AND we need to take care of our own selves and be responsible for our actions. So, it is not just the employer, organization, manager, colleague, and team that is at fault. It is them… and us, too. Here are 3 ways to keep nurses happy (and no, it’s not just with food!). For the organization/management: The place that you work in needs to be aware of its employees. It cannot continue to ask the nursing staff to do more and more, with less. If you find yourself in a unsupportive environment, you may need to consider changing jobs. It is up to the organization to keep nurses safe. And that means safe staffing, safe units, safe communities surrounding the workplace. The nursing leadership needs to ask nurses what they need to do their jobs at their best- and then listen to these requests and articulate back what can actually be done within reason. The nurse managers or supervisors need to be visible and aware of their team. They need to know when an employee is having a bad time at home and how that might impact their performance at work. If you are working in a place that does not meet your needs, then you need to make a change. If you do not, you will continue to be unhappy. For the team/colleagues: Nursing is a team sport. While we try to wear the brave face, telling everyone that asks us “I am fine”, we need to realize that we have team members. And these team members may have bad days. We may have bad days. You may get along with some of the team really well and you may not like some of your other colleagues. You have to be mindful that healthcare is a professional place of work. The patients can see and hear (and even feel) the team’s energy. Even if you are working with a staff member who is not your ‘bestie’, you need to work professionally with them. And- if there is a real problem with bullying or bad behavior, then you need to act. Tell someone. Write it up. Document the situation. These things take time… and a paper trail. So instead of staying quiet and feeling badly about another person’s actions- do something about it. Routine action is the only way that this type of unhealthy behavior will change. 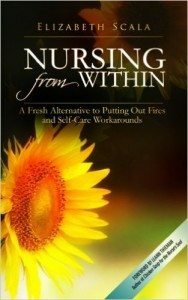 For the self/individual nurse: It really does all come down to you. 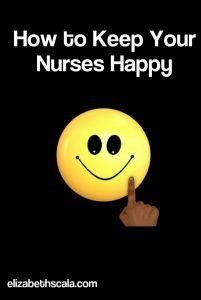 No one else is going to make you happy as a nurse. If you are not satisfied with your workplace- change it. If you feel a colleague is rude to you- do something about it. And the way to have the courage and strength to do these things is by taking care of you. Take extra courses on communication. Read books on leadership. Listen to podcasts that are empowering. Feel good about yourself so that you have the confidence to make your nursing career just how you want it to be. On the other hand, to work with happy colleagues- you need to be happy yourself. What we see in others is actually a mirror of our own selves. If you are happy, healthy, and feeling good it is much more likely that you will experience others in that way. Focus on strengths. Learn from experiences. Take the opportunity to grow. Appreciate what you have and you will receive more of it tenfold! Let’s hear from you! What would you add to this list above? How do you make yourself happy at work? How would you recommend others bring happiness to their nursing colleagues and the nursing profession overall? Share a comment and thanks for reading! I enjoyed your post Elizabeth! Hind site is 20/20 and what a great teaching and learning tool also. Elizabeth, I could totally relate to what you were saying and in my earlier days of nursing would have behaved the same way. I have learned and incorporated the suggestions you have mentioned above and it does make a difference to recognize I am responsible for my own happiness and my contribution to my working environment. What has helped me is to really care for myself prior to coming to work that means getting sleep, eating healthy foods that give me sustained energy, meditating and setting an intention for how I will show up at work. As well as the use of essential oils, which I share with my co-workers at the start of the shift. 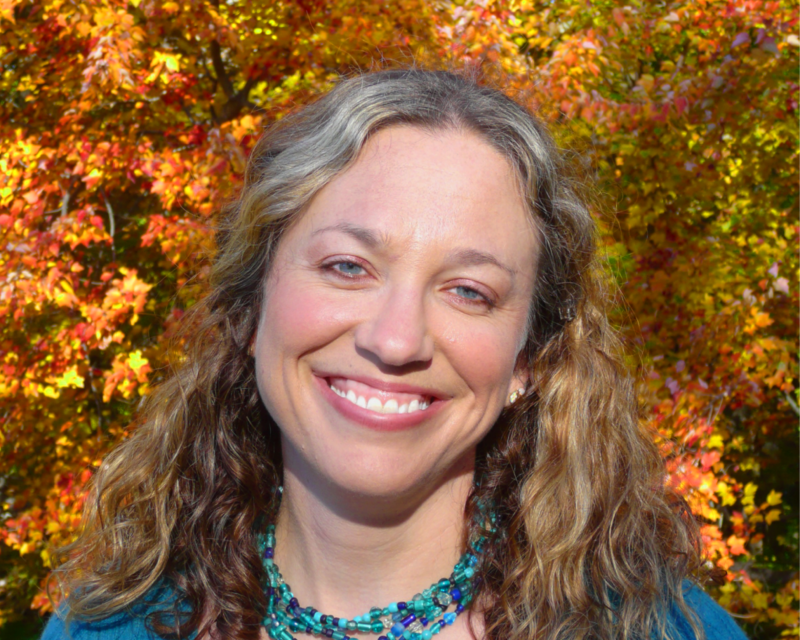 Taking care of me helps me be happier more intentional team player. You are so right- Cassandra. I think that the best way to show up to work is in a healthy, happy state of mind. This way, by taking care of us, we can best take care of others. Thanks for stopping by and sharing your thoughts!